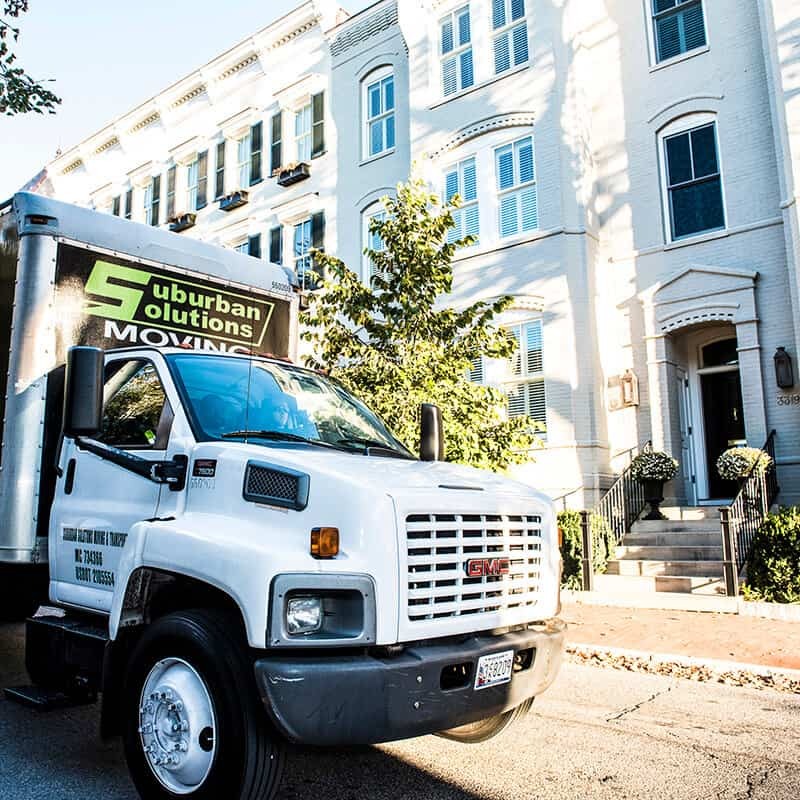 At Suburban Solutions Junk Removal, one of our specialities is junk removal Alexandria VA residents rely on for quick and efficient service. Our rates are competitive because we use cost-efficient machinery. Our Alexandria junk removal team is experienced and knowledgeable. 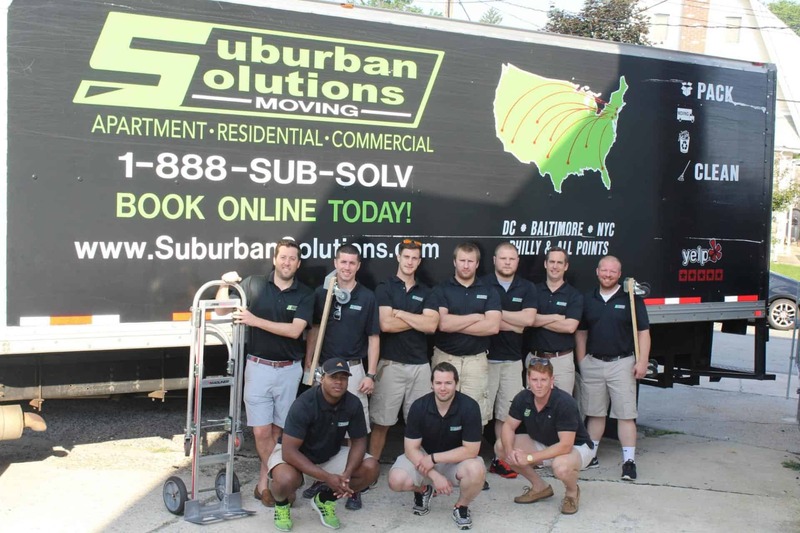 We realize that moving is often a stressful ordeal so at Suburban Solutions Junk Removal we make every effort to get the job done for you as soon as possible. Spring cleaning. It’s time to empty the home of unwanted items. We can haul your unwanted things to the dump, a charity, or any place of your choosing. We can do this any time of year or day of the week. 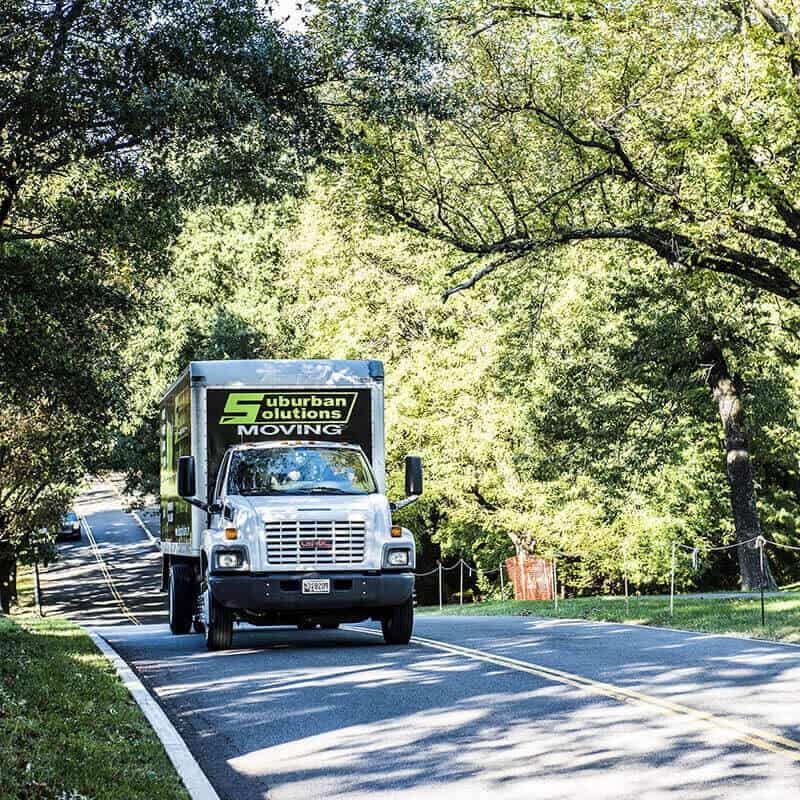 We provide junk removal Alexandria VA locals rely on all year long. Downsizing. If your stuff is getting in the way or maybe you’re adding another member to the household and you need more room, call us. 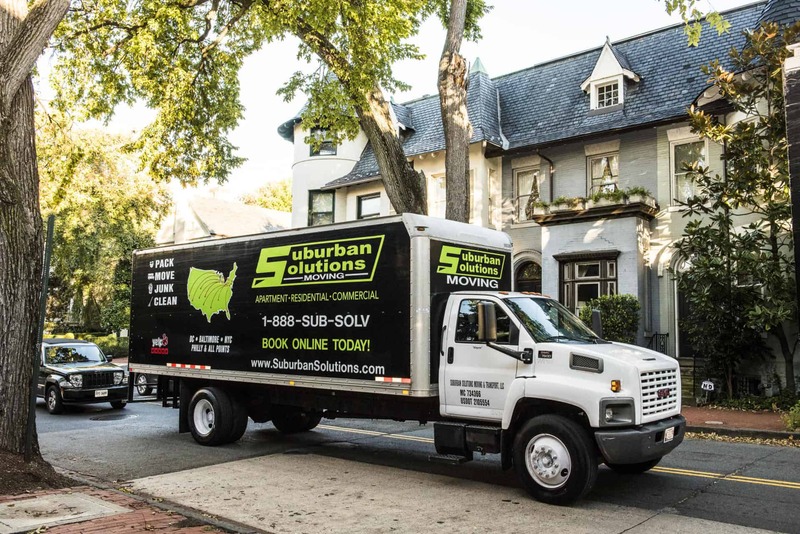 Suburban Solutions Junk Removal is your choice for junk removal Alexandria VA community members rely on for reliable and responsive service. Moving. 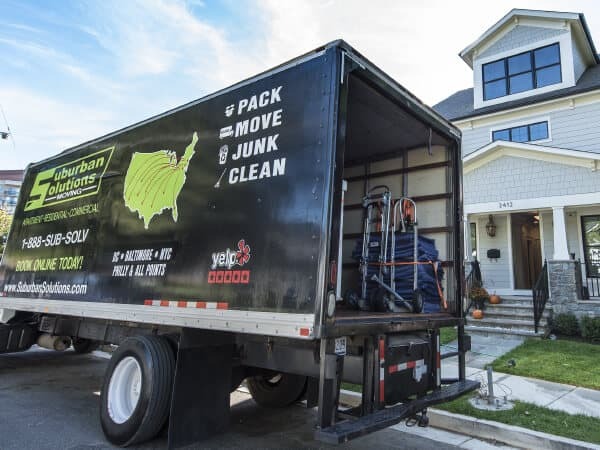 Even before it goes on the market, we often get calls for junk removal Alexandria VA homeowners need taken care of so that their house looks pleasing to potential buyers. We specialize in removing the clutter. Any type of furniture, including sofa beds, couches, bunk beds, and large tables. Construction debris, including removed carpet, drywall, ceiling panels, scrap wood, etc. Appliances, including kitchen as well as large screen televisions and stereo systems. Our online form makes it easy to schedule an appointment with our junk hauling team. Once our team arrives, simply show them what you want hauled away and they can provide you an instant quote on the spot. You can also check our website’s pricing chart for an advanced estimate of costs. We also offer moving services, so be sure to inquire about our rates if you are interested in having us take care of both for you. Household items such as oil-based paint, fuel, cleaning solutions, oil, chemicals, aerosol cans. Drums that contain, or once contained, hazardous waste. Oil, propane, diesel, oxygen, or gas tanks. 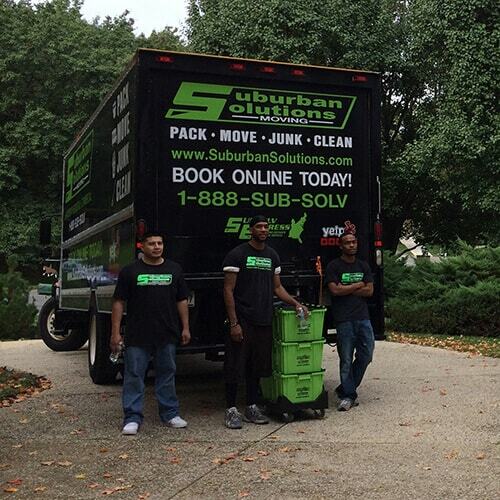 Contact us at Suburban Solutions Junk Removal to find out more about our junk removal Alexandria VA team and services or to schedule a pickup.